Crew cabins in the 2 forepeaks, with AC and equipped with toilet and shower. Dan Segalowicz started his professional yachting career as a sailing instructor, receiving his skipper´s license in 1992. He has been doing yacht deliveries since 1990 and made his first solo Atlantic crossing that year. Over the last 15 years, Dan has captained charter yachts, primarily catamarans, from 40 to 75 feet in length, performing all the technical maintenance onboard as well as being a charming host and tour director. 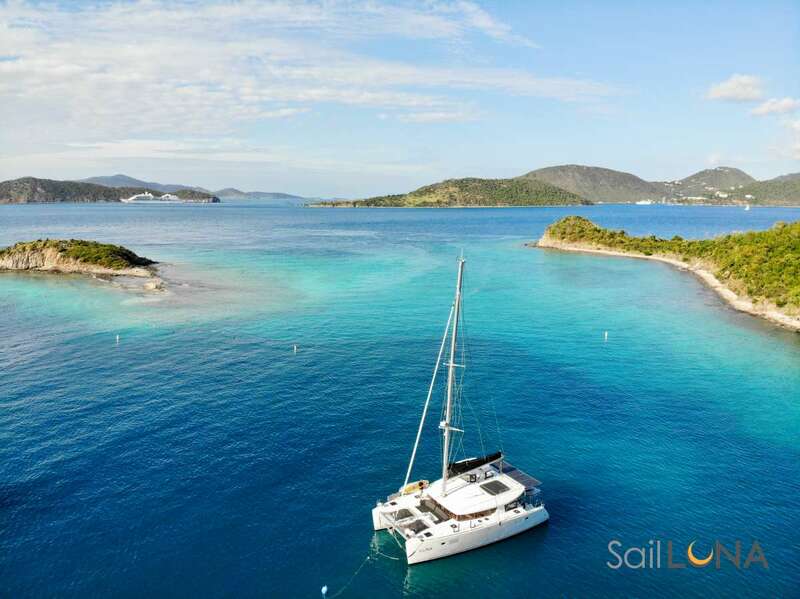 He has been sailing in the Lesser Antilles from the Virgin Islands to Venezuela and in all mediterranean islands. Juliette Pechoux curiosity for discovering and understanding better local people goes through sharing her passion for food and exchanging recipes of cooking. As she says, the best training is the school of life to keep her mind opened. She feels as a citizen of the world. She is very outgoing and loves to share the best part of human being. Bacchus does currently not provide a calendar or bookings list. Please inquire for more information. Send us an inquiry to get specific pricing for Bacchus. We currently don't have any reviews for Bacchus. We currently don't have a sample menu for Bacchus. Please inquire for more information.